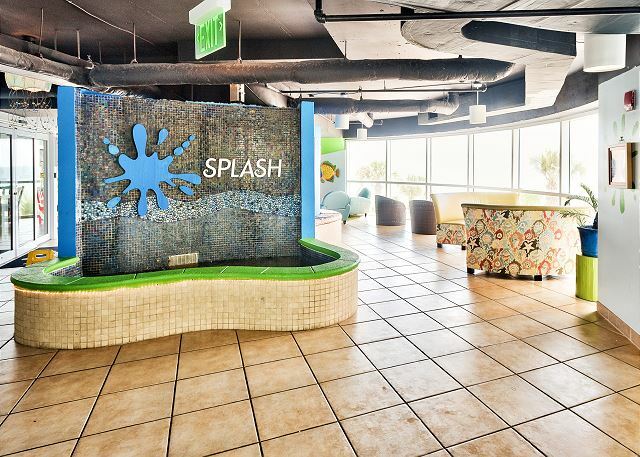 Welcome to Splash 1202 East! 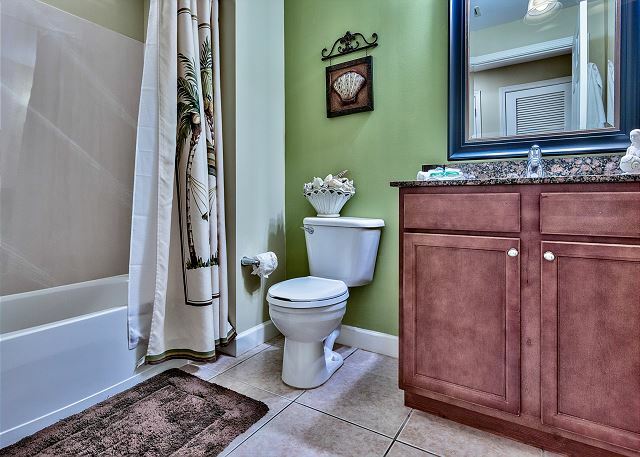 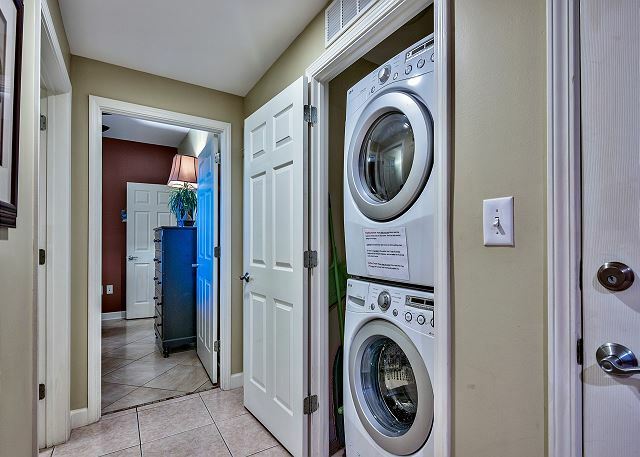 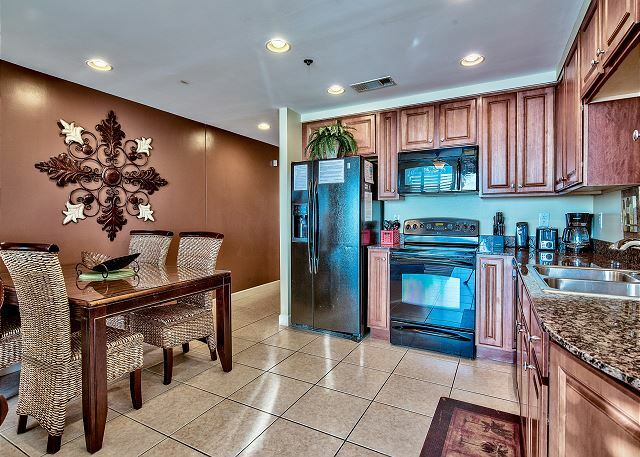 This beautiful unit is well cared for by owners who’ve enjoyed it for many years. 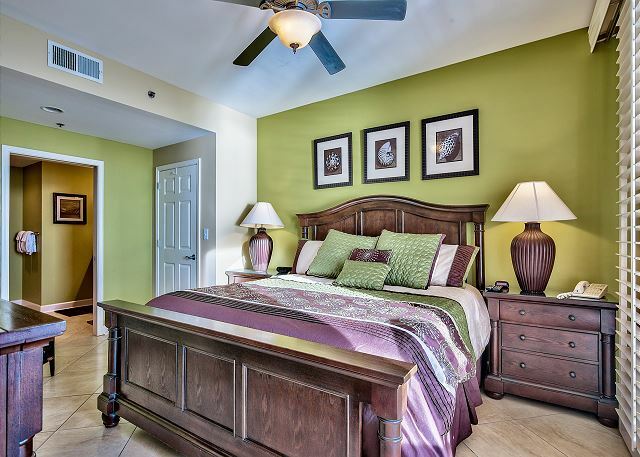 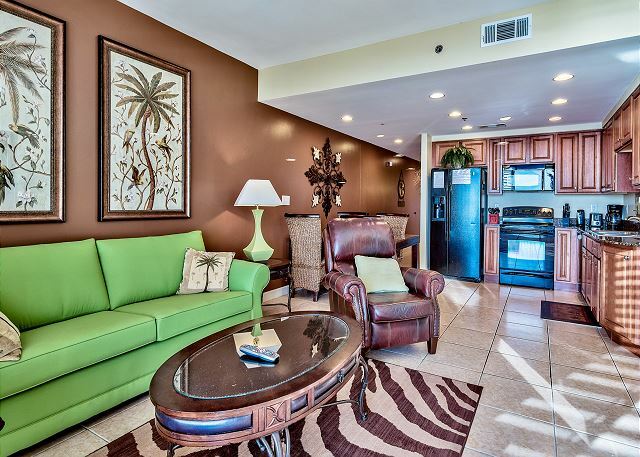 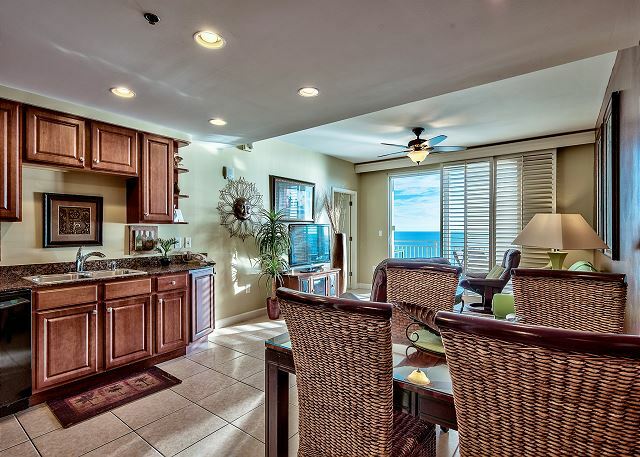 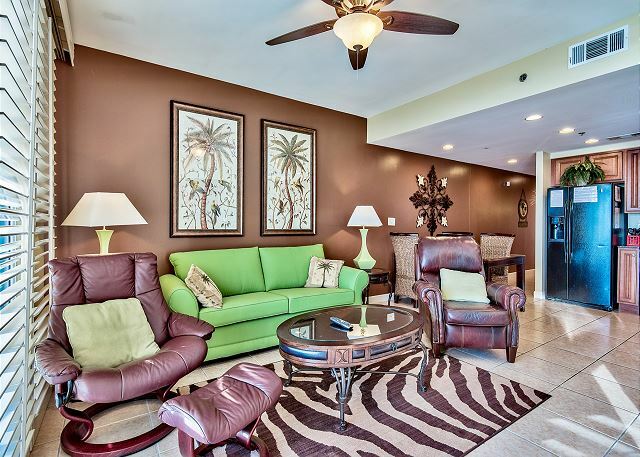 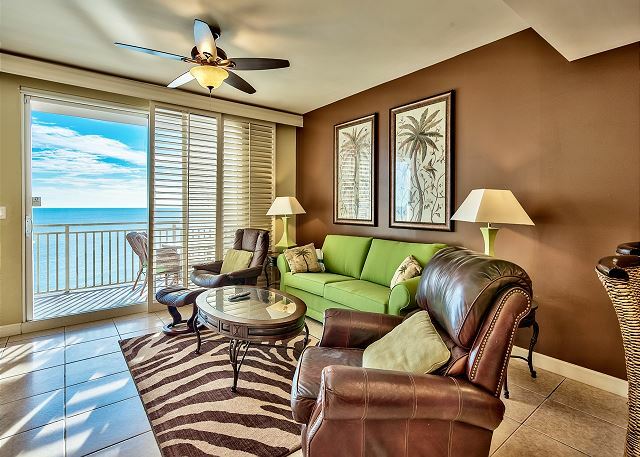 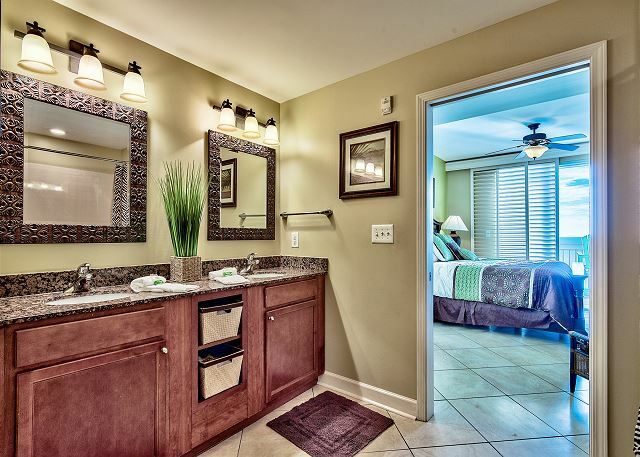 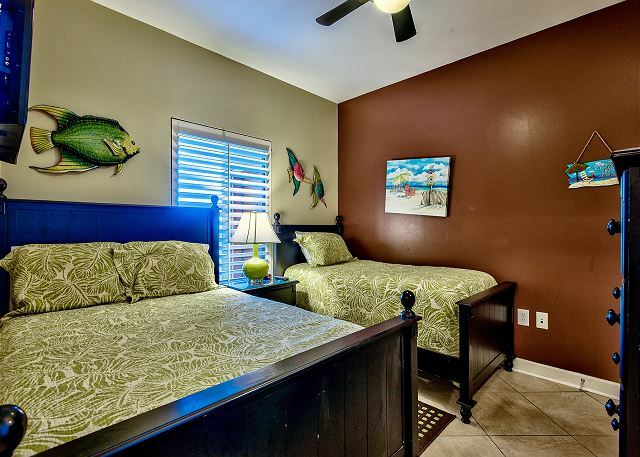 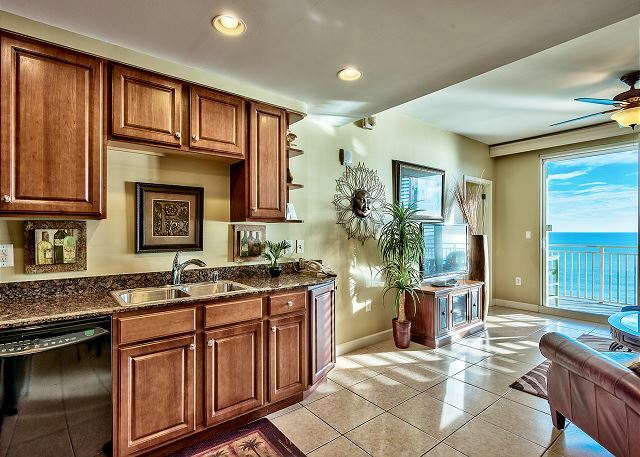 They selected 1202 East because it is spacious and comfortable with great views of the beach and the gulf from. 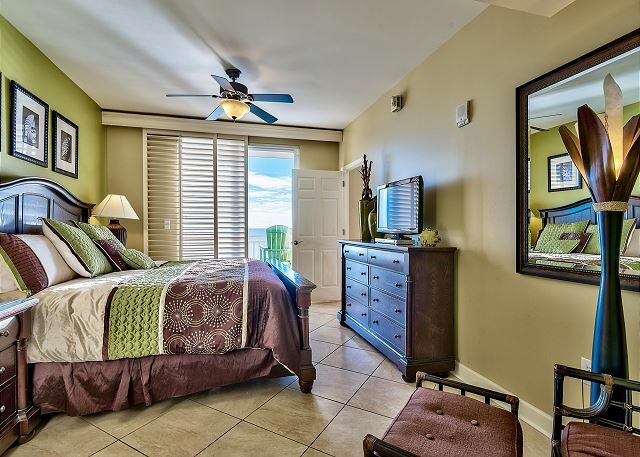 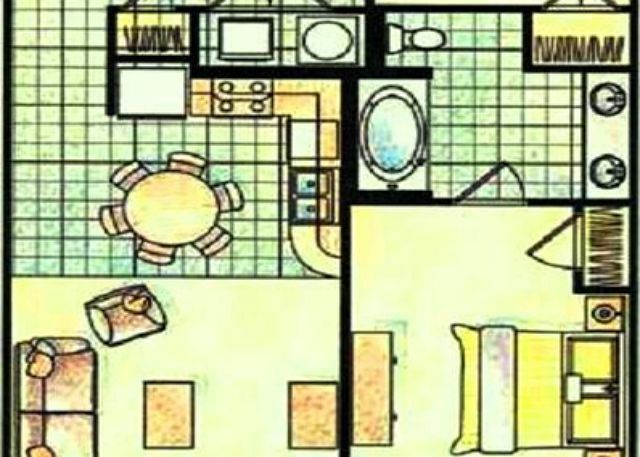 This two bedroom, two bath, beach front residence sleeps up to 8 because of the large living area in every room. 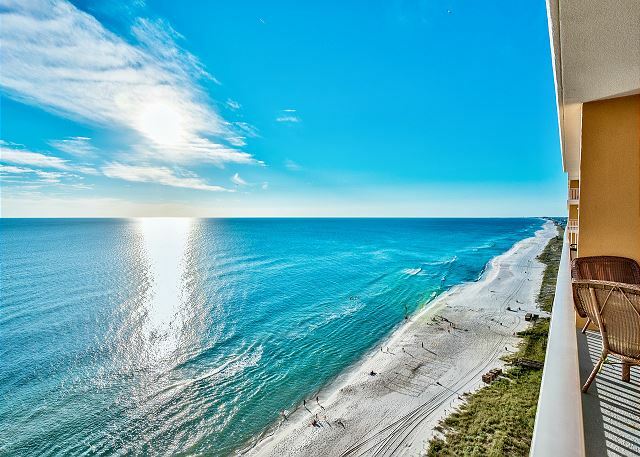 One thing you’ll notice right away is the spectacular 12th floor view of the world’s most beautiful beach from every room.! 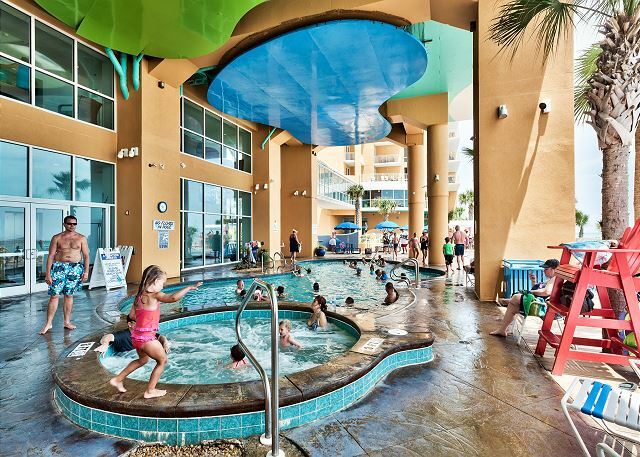 We love Splash 1202 East because it offers us a location that is near Pier Park but far enough away so that we don’t get caught up in the beach traffic. 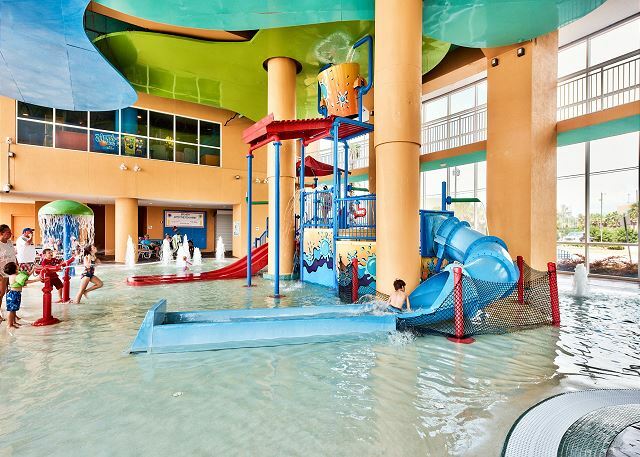 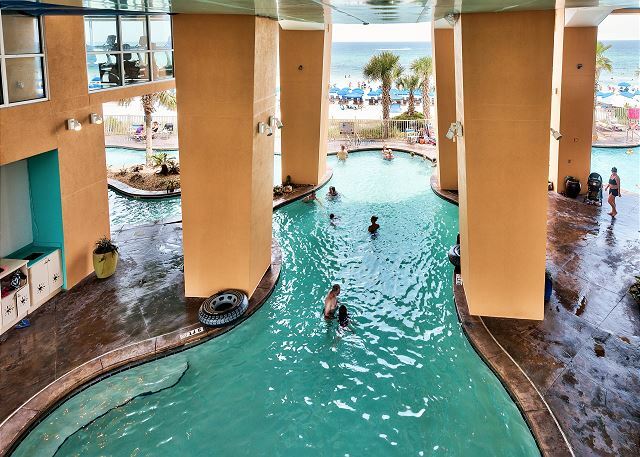 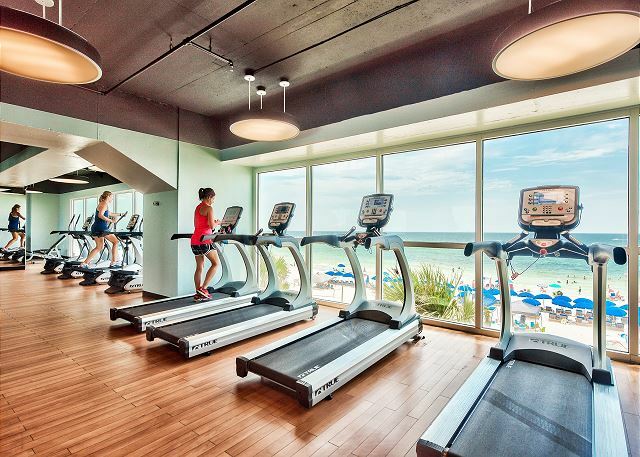 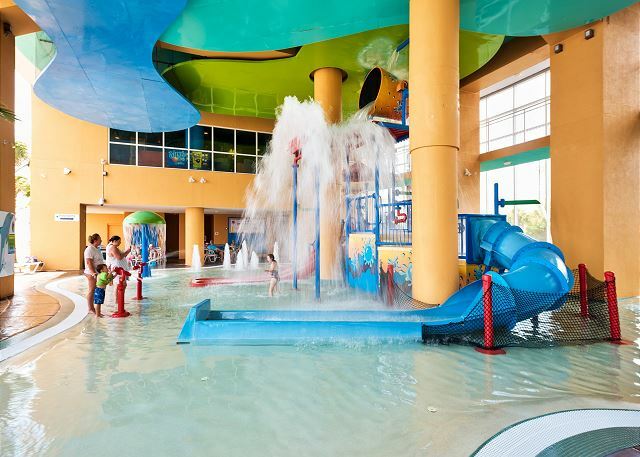 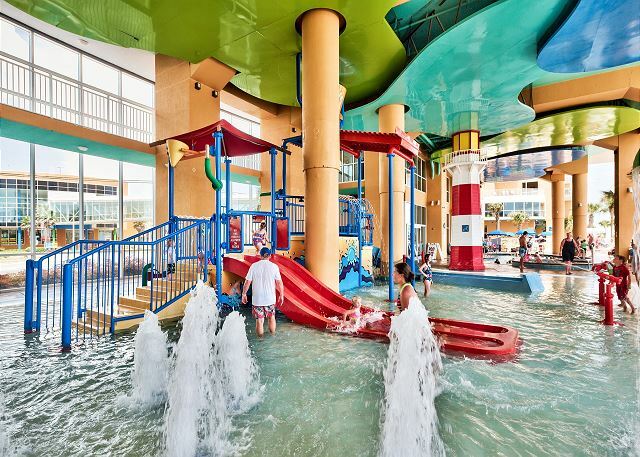 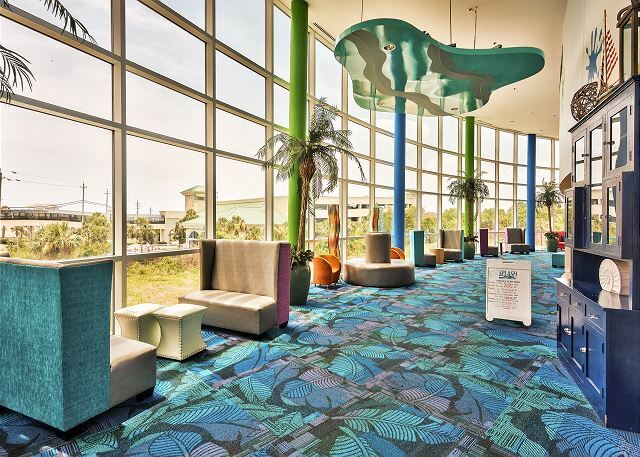 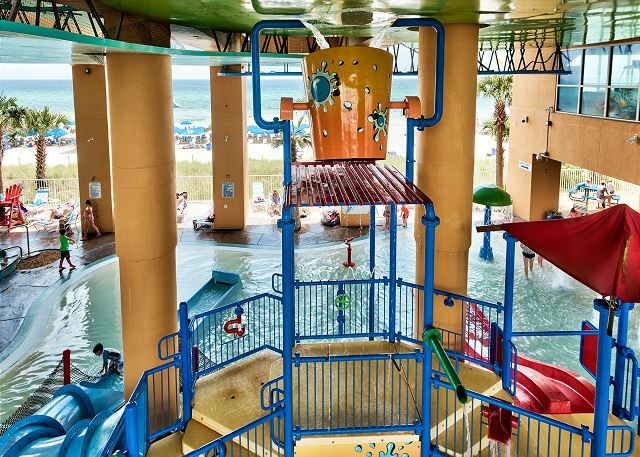 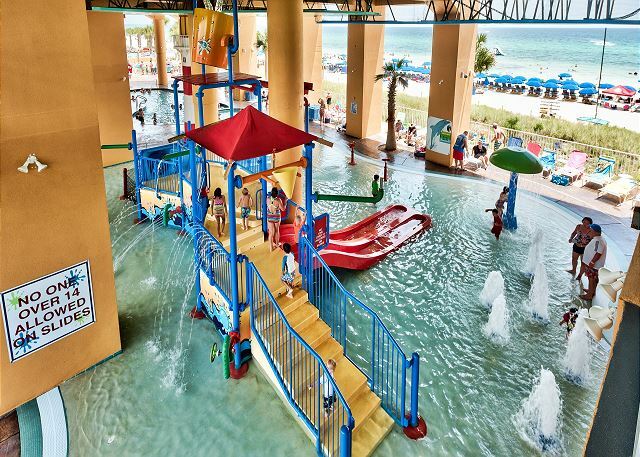 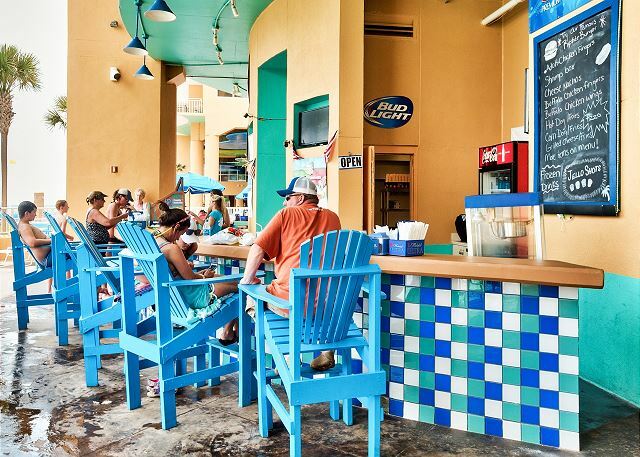 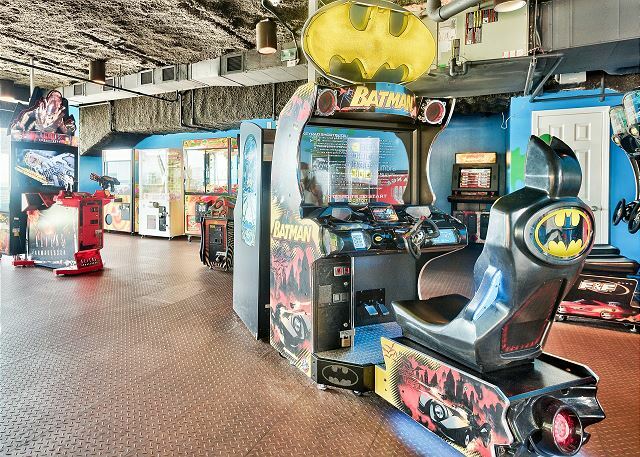 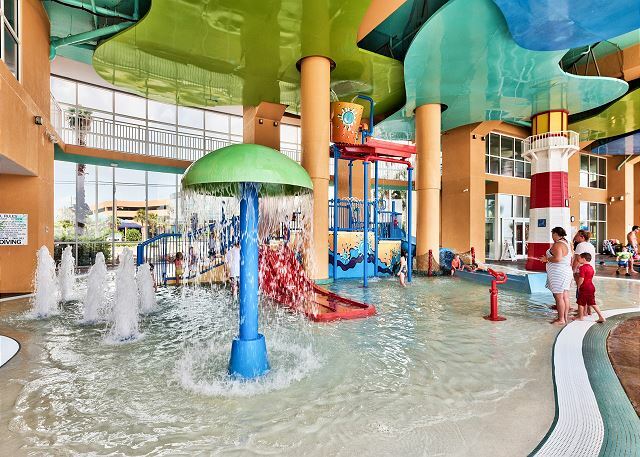 Plus, Splash is the most popular family resort in Panama City Beach. 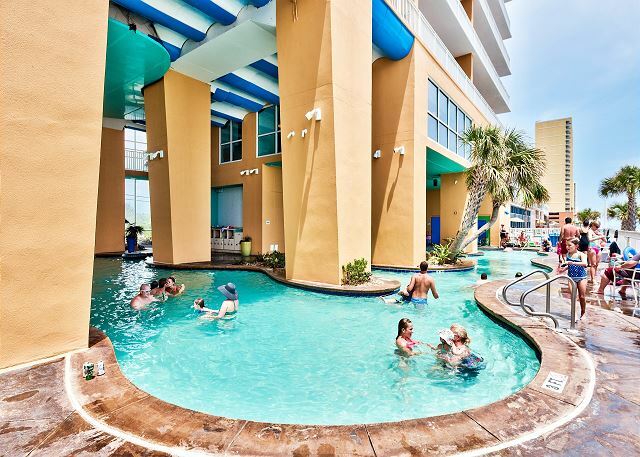 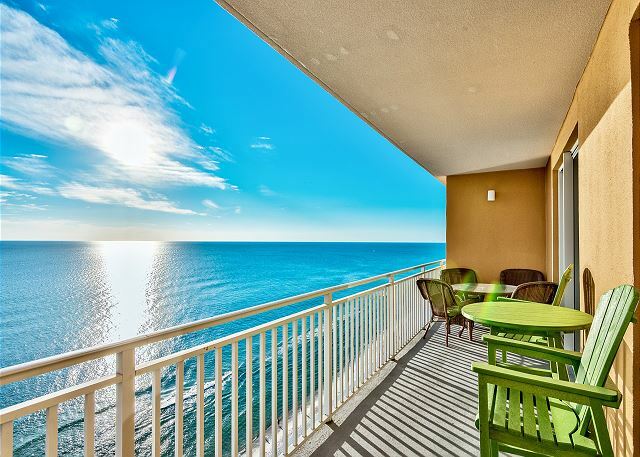 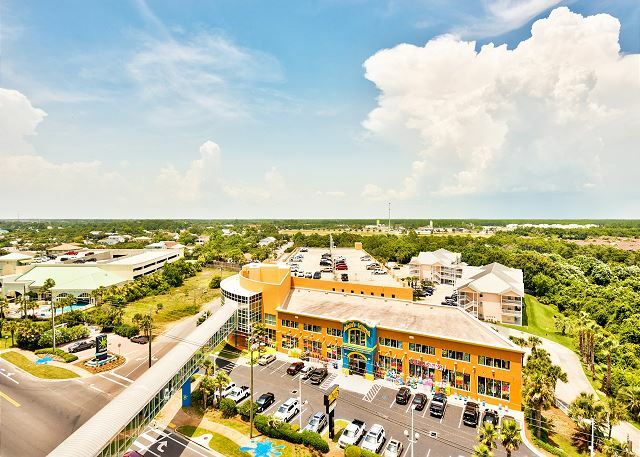 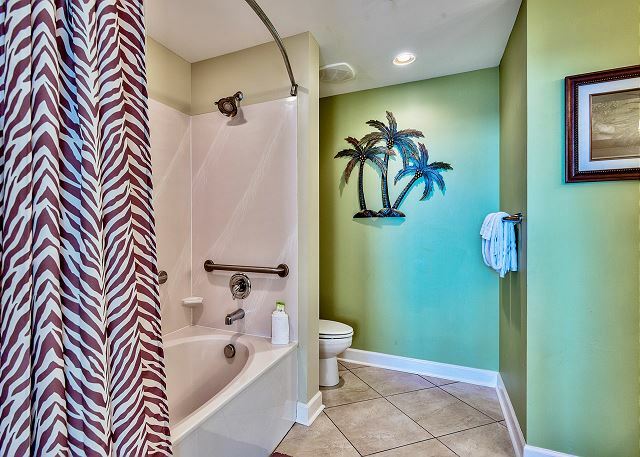 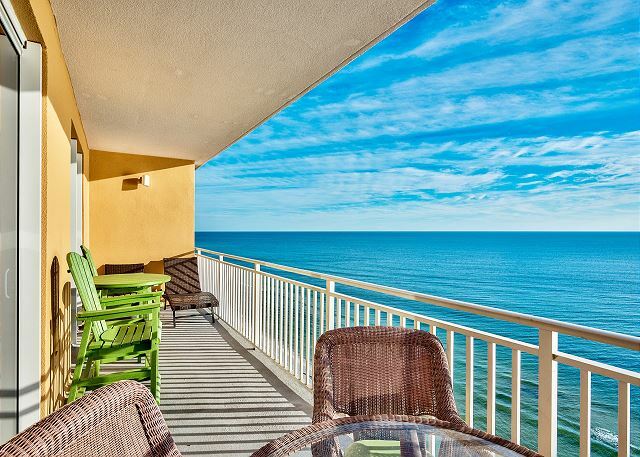 We think you will agree that Splash 1202 East can be your beach home away from home, where you and your family will enjoy a truly memorable beach vacation. 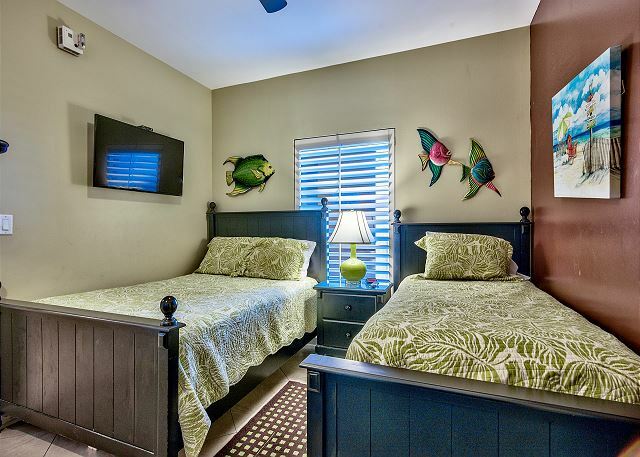 If you want to make sure your family has the beach vacation you all deserve, give our rental manager a call or send us an email as soon as you can. 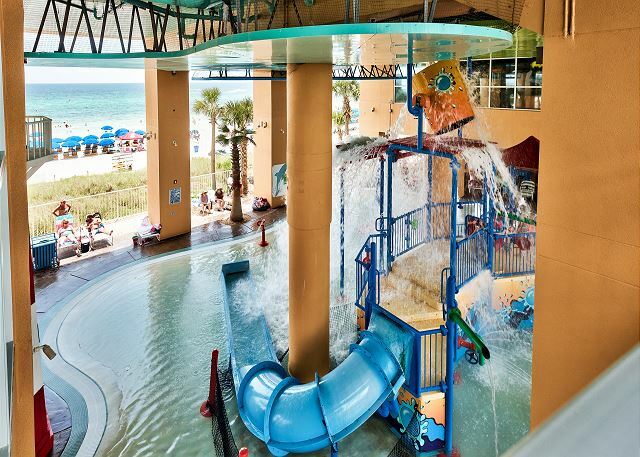 Splash offers you everything you need for an unforgettable family vacation experience!